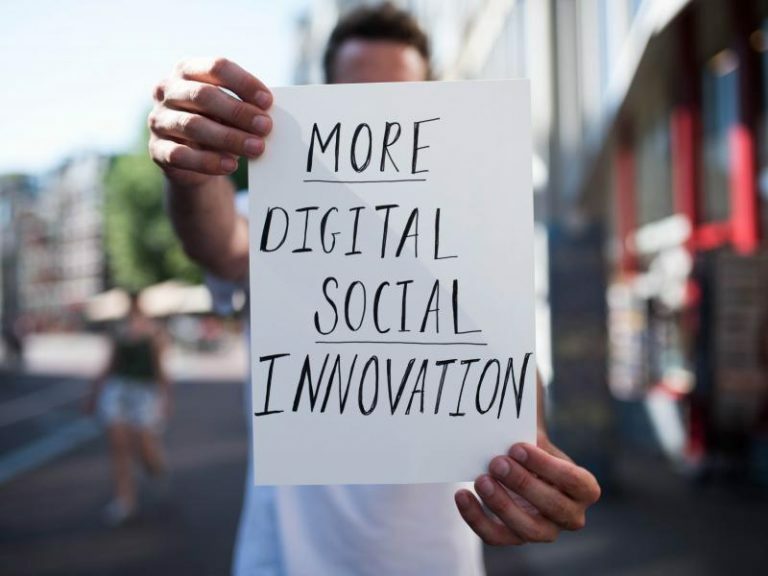 The Amsterdam Social Tech Tour is a series of site visits dedicated to innovative, tech-enabled social initiatives focused on sustainability. They can range from established institutes to grassroots initiatives and commons-based organisations. The visits will bring us to the vertical farm of OneFarm, the workshop of vanPlestik and a breakfast with 02025. The main objective is peer learning: letting innovators and practitioners learn from each other. After a tour on site, we will focus on a certain topic or challenge, each time a different one. For example at Onefarm, we will dive into the subject of ownership and innovative approaches to urban food systems: what models exist and which financial and societal systems can contribute to more sustainable food production? And at VanPlestik, we will talk about forms of communicating and translating the plastic issue into a driver for systemic change. This series has been set up for social entrepreneurs, community organisers, sustainability geeks and other social tech enthusiasts to learn from each other. You will have an unique opportunity to meet your fellow innovator in their own habitat. The series will be English spoken. Goal: can the blockchain help to bring transparency in the food chain? What is social tech and what can we do with it? What are the key success factors that pioneers used? How to combine leadership with community? How to find your way to finance and other resources? Are you a social tech innovator or initiative and do you think others may learn from your experiences? Reach out to us and we might include your initiative in the series! Give Waag a call and ask for Socrates or Isabella. The time and location of visits will depend per edition. Visits will have a duration of 2 to 2.5 hours. It is recommended but not mandatory to attend all editions in the series. When more locations will be visited, it will be announced here. When successful, the series will be extended after summer 2019. The Social Tech Tour is organized in cooperation with Amsterdam Smart City and DSI4EU (grant agreement no. 780473).